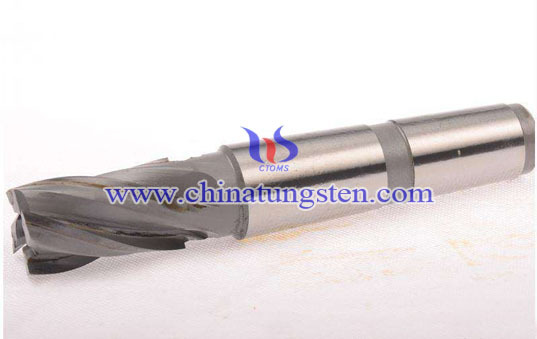 Tungsten solid carbide end mills have an excellent combination of strength and toughness. 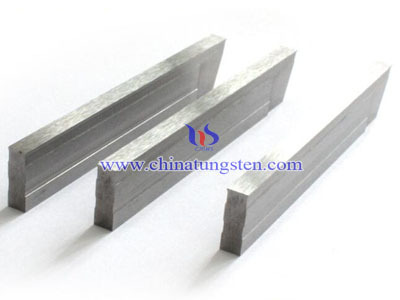 Using raw materials with unique properties and high purity ensure Chintungsten's tungsten solid carbide end mills consistent high quality. Tungsten solid carbide end mills are Premium surface finish for outstanding performance. 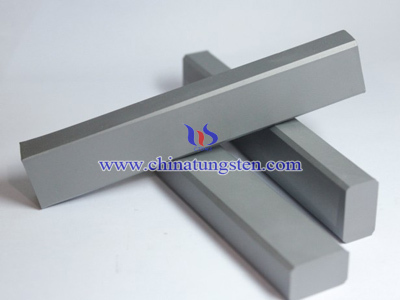 Made of tungsten carbide and works great in PCB fabrication, CNC, engraving and personal hobbies. 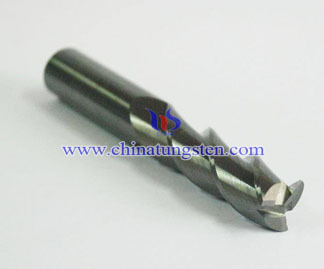 1 Roughing End-Mill with fine pitch for general purpose. 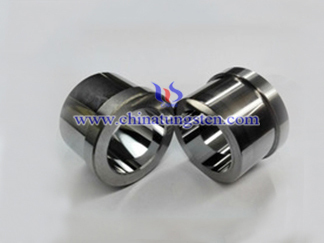 2 The coating provides longer tool-life or increased cutting-values.